Left alone with Zachary and Adrianna, the Dogs get to asking questions and try to find a rhyme or reason behind the disappearing people. The two groups reconvene and share what they’ve found. A new arrival is visited, and Emmett takes a fall. Note — In this episode, Paulomi introduces a deviation from the core mechanics of Monster of the Week in regards to Harm. As Keeper of the game, she opted to have Emmett roll harm for himself, as the injury in question was in more ways than one, self inflicted. In the aftermath of the sheriff’s shocking death, the Dogs search for answers and uncover that not everything was pleasant about this mining town. Inés and Emmett investigate the quarry. Hig helps Florence find love. Hig, Inez, Emmett, and Zadie, four of the Land’s chosen Dogs, arrive in a town under fire after bolt from the blue shakes up local law enforcement. 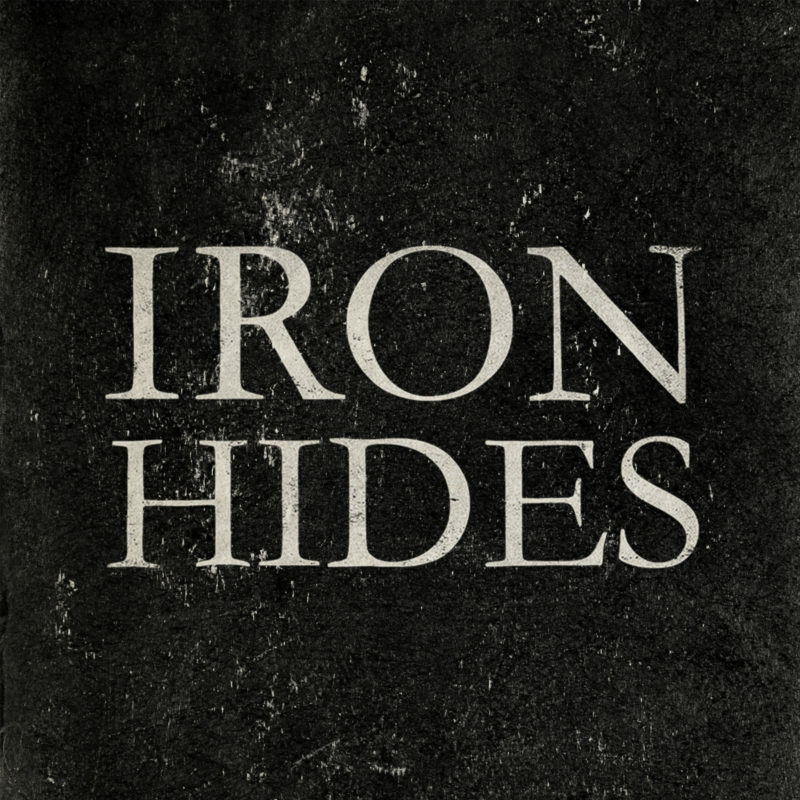 Iron Hides is a fantasy weird western in which the Land is alive and deadly. Our main story follows four Dogs on their never-ending Odyssey across a wide and varied landscape, doing their best to keep themselves and others alive, and mitigate the age old conflict between humanity and nature.